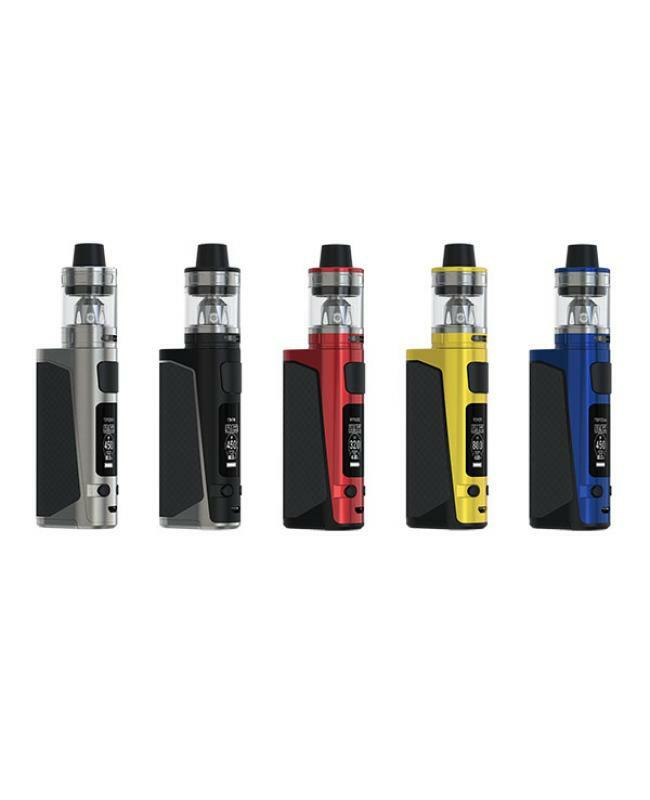 Evic primo mini is newest joyetech vape starter kit, five fashionable colors available, the new joye tech kit include evic primo mini mod and procore aries tank. 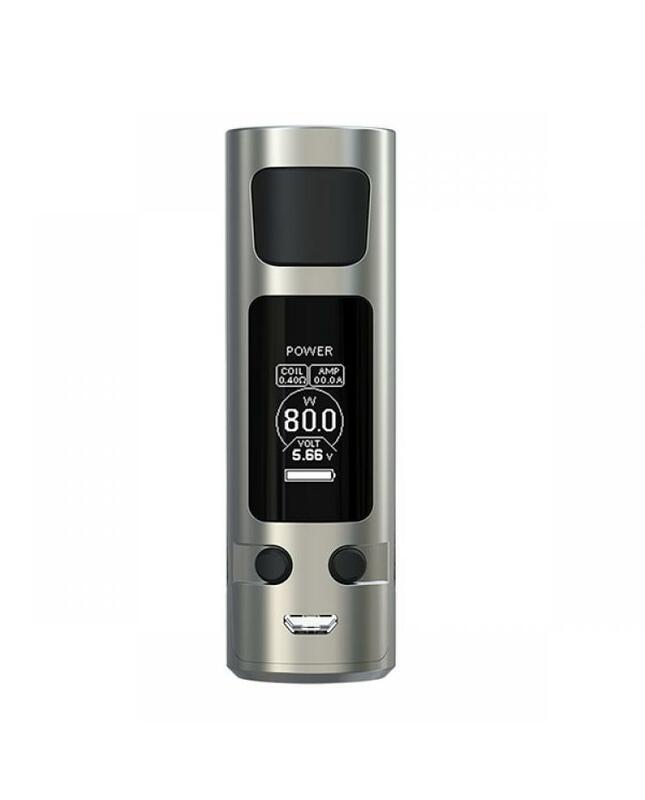 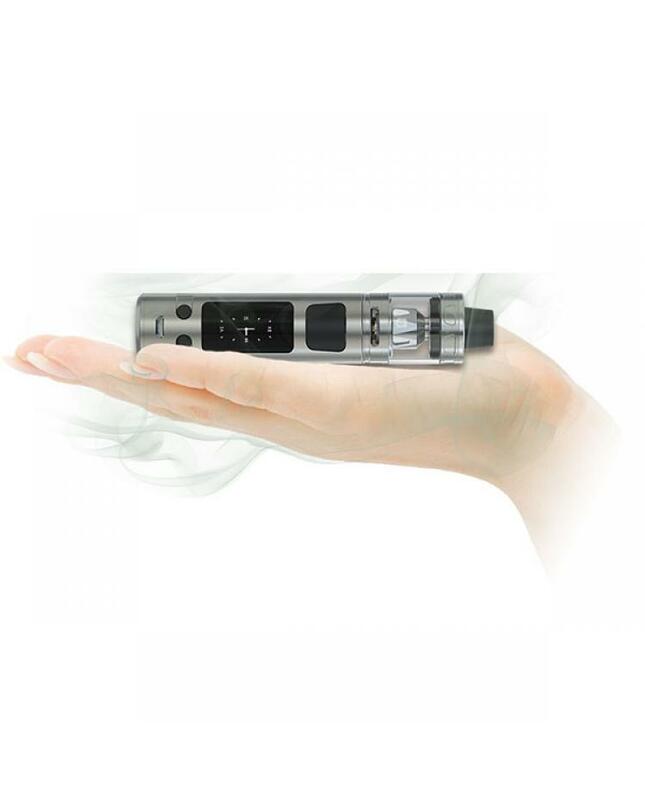 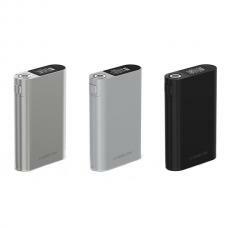 can hold 4ml e juice, max output 80watts, different output modes available, support resistance as low as 0.05ohm. 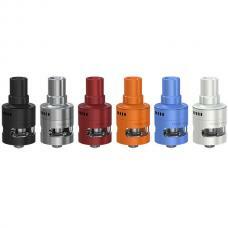 the procore aries tank with flip type top refill design, simply push and pull the top cap to reveal the filling hole and easy to inject the e juice, the big airflow control slots at bottom was designed to deliver massive vapor production without compromising its optimal flavor using with the brand new proc series coil heads, the new joyetech tank with detachable structure, easy to clean,five brand new coil heads available, no matter DL or MTL vape style, you will find the right coil heads. the evic primo mini mod with 1.3inch big OLED screen and new easy to read interface will show you the vaping data more bright and clear. 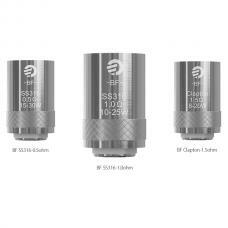 the exquisite spring loaded 510 thread applicable for tanks with 510 lengths ranged at 4.0mm to 5.5mm. the evic primo mini comes with 2A max charging current can get fully charged quickly, only need connect the box mod to PC or wall adapter. 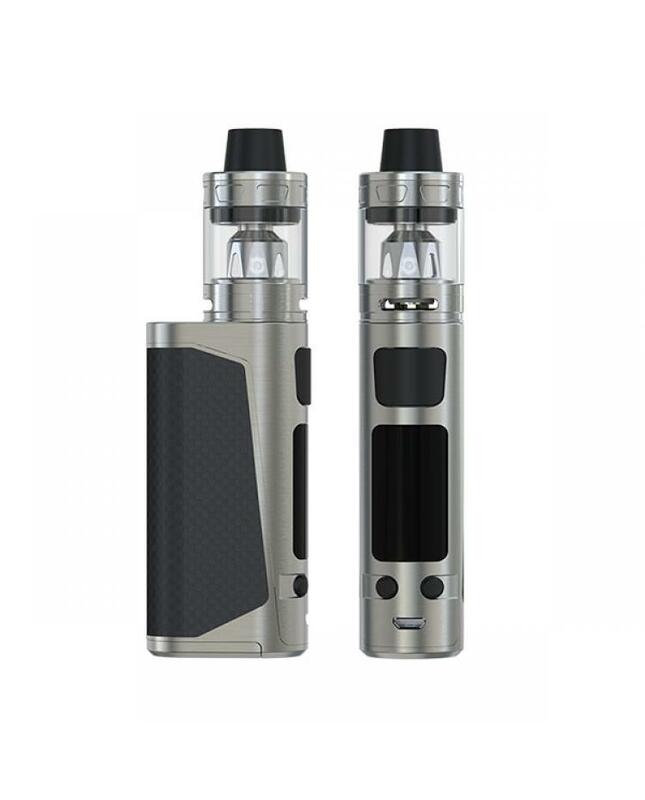 the evic primo mini mod with onboard reverse polarity protection and dual circuit protection,ensure the vape safe and reliable.